An recently published article, reports that white rice consumption significantly increases the risk for type 2 diabetes. 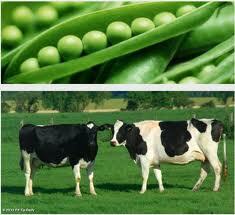 This is due to the high glycemic index of white rice, due to processing (where fiber and nutrients are stripped). Order brown rice instead of white rice at restaurants. Limit your consumption of pastas, breads and flour. Choose brown rice and whole grains. 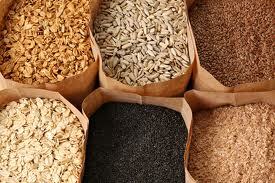 Whole grains have fiber, which help control blood sugar.